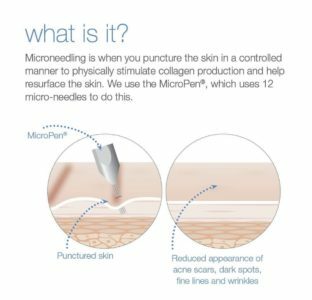 Home » Blog » Specials » Micro needling is here! 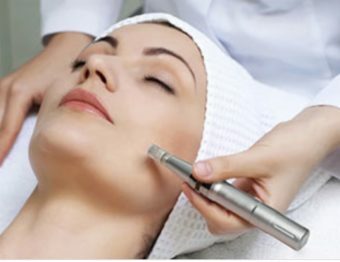 We are very excited to offer Microneedling at Fruition! 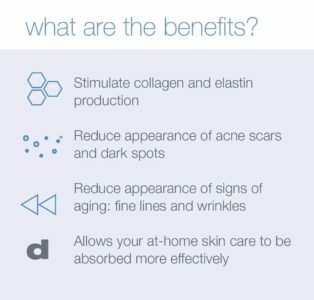 For a limited time save $50 off your first treatment!